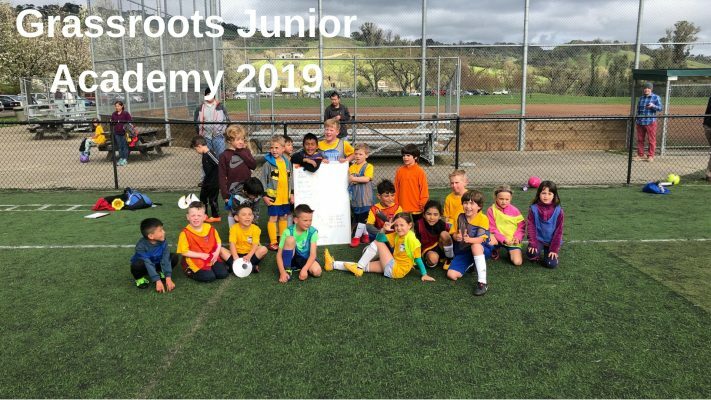 SKILL DEVELOPMENT with Santa Rosa United! THIS IS FOR RECREATIONAL PLAYERS, UNATTACHED PLAYERS NOT CURRENTLY ON A TEAM & SR UNITED PLAYERS ONLY. Competitive players currently registered in other NorCal clubs are not permitted to attend.